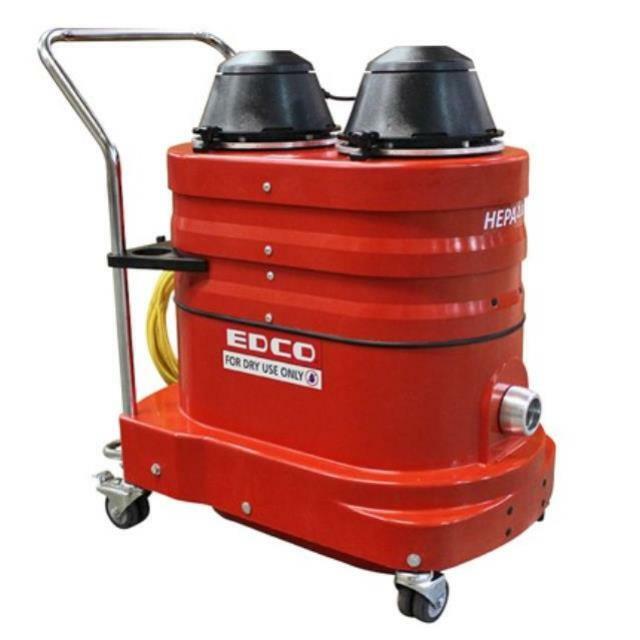 Industrial dry vacuum ideal for use with concrete grinders and planers. Great for any application requiring fine dust removal. * Please call us with any questions about our concrete vac lg. hepa industrial rentals in West Bend, Hartford, & Milwaukee WI.